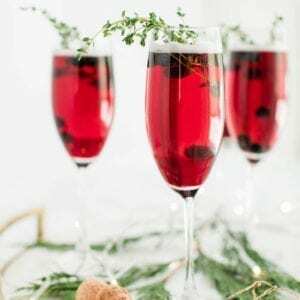 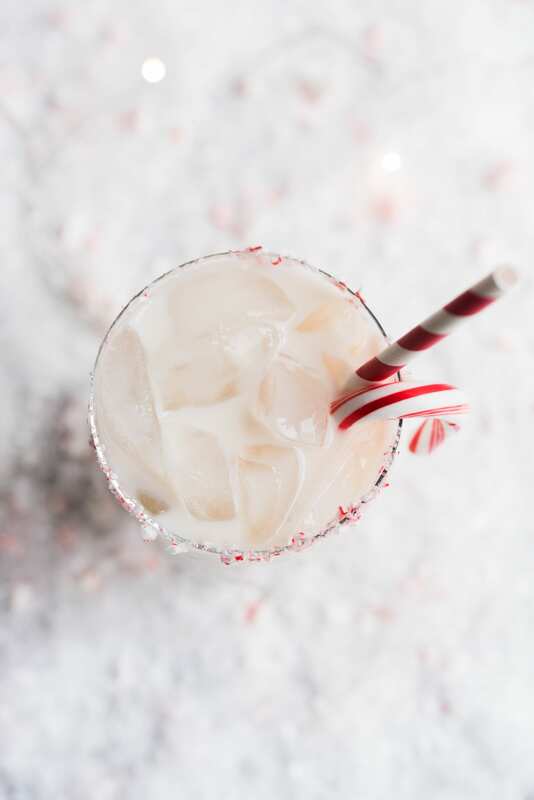 One of the questions I get a lot from my friends is my recommendation for the best Christmas cocktail to serve up at all their various holiday parties. 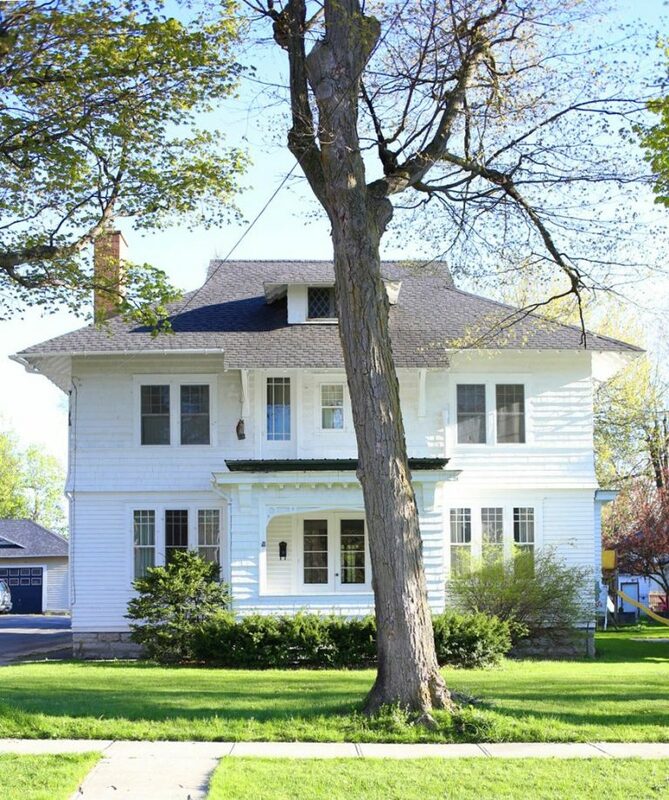 Apparently my reputation precedes me! 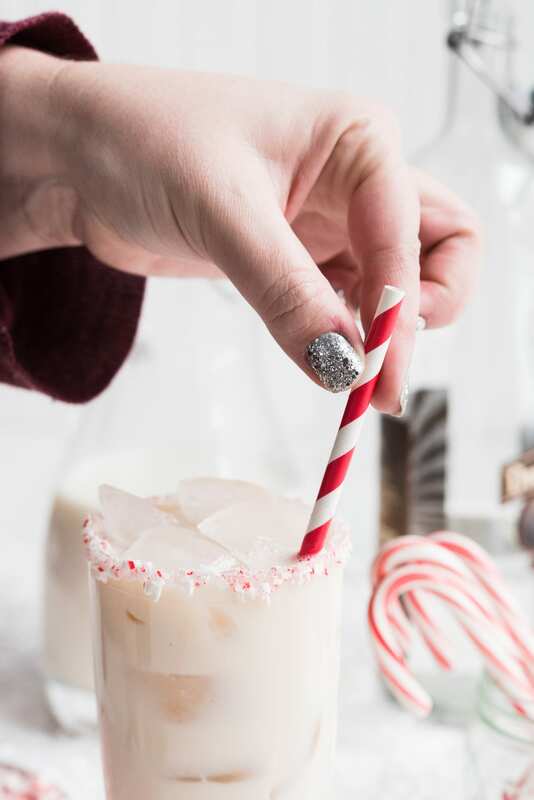 Making seasonal holiday cocktails is my favorite, but jazzing up a classic White Russian recipe in particular is kind of my thing. 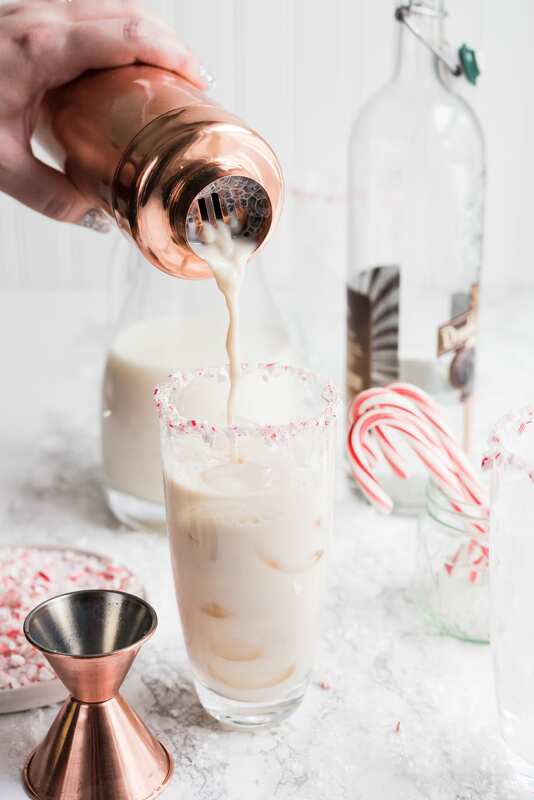 Over the years I’ve made sugar cookie White Russians, gingerbread White Russians and my super popular salted caramel White Russian recipe. 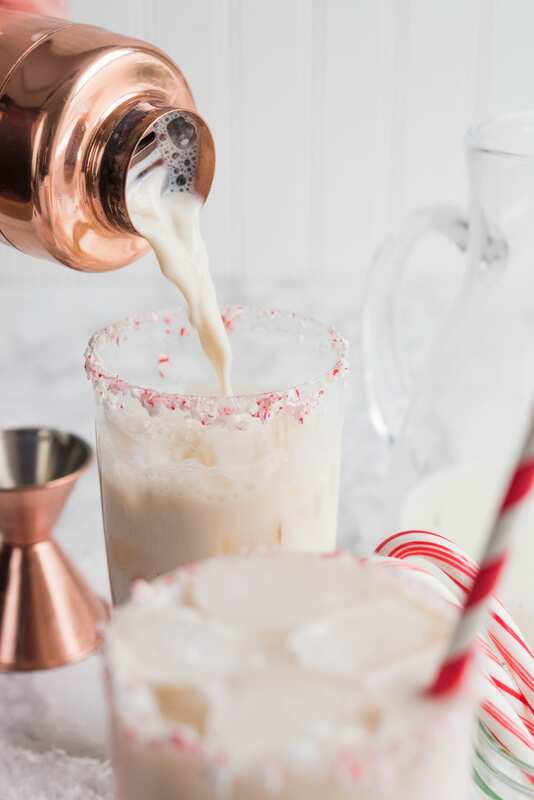 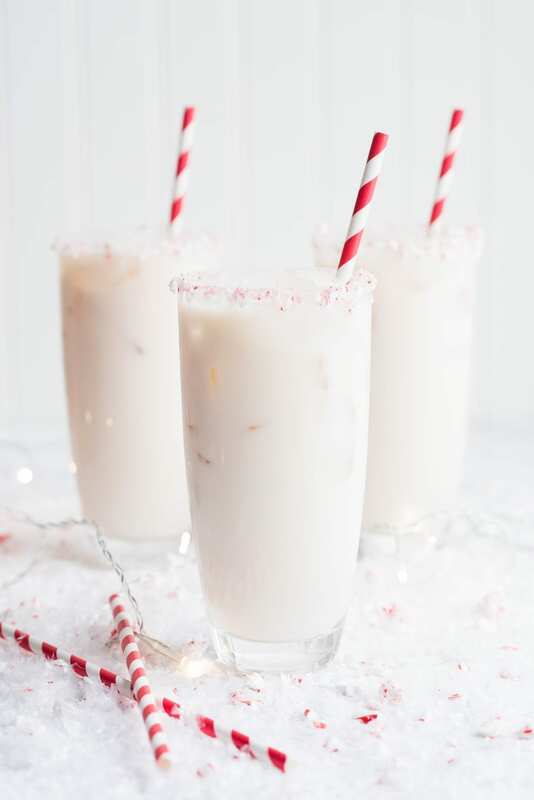 This year I’m raising the bar with this white chocolate peppermint White Russian recipe that tastes a bit like Christmas itself swirled into a glass. 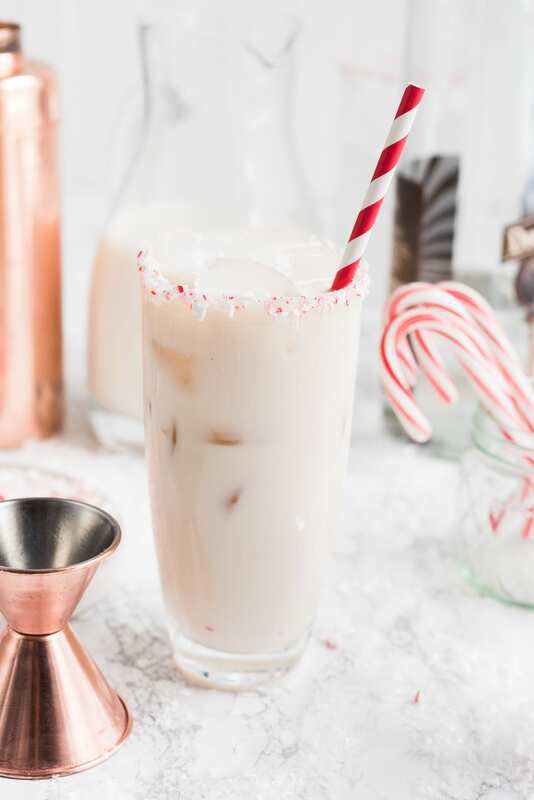 While a White Russian traditionally calls for coffee liqueur, here I decided to use Irish cream paired with a chocolate vodka. 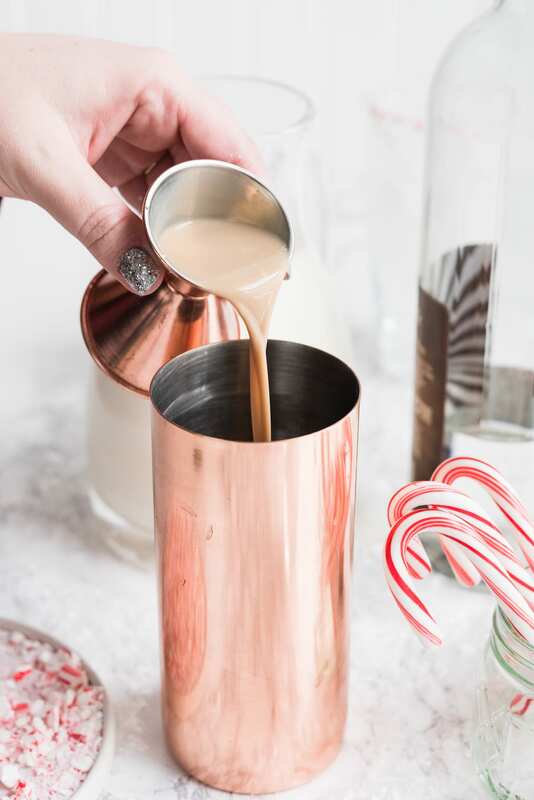 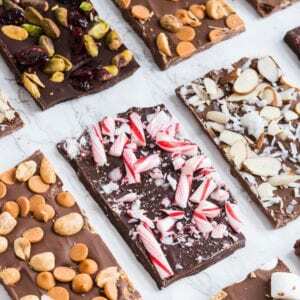 The combination lends a subtle, creamy chocolate flavor that pairs perfectly with peppermint. 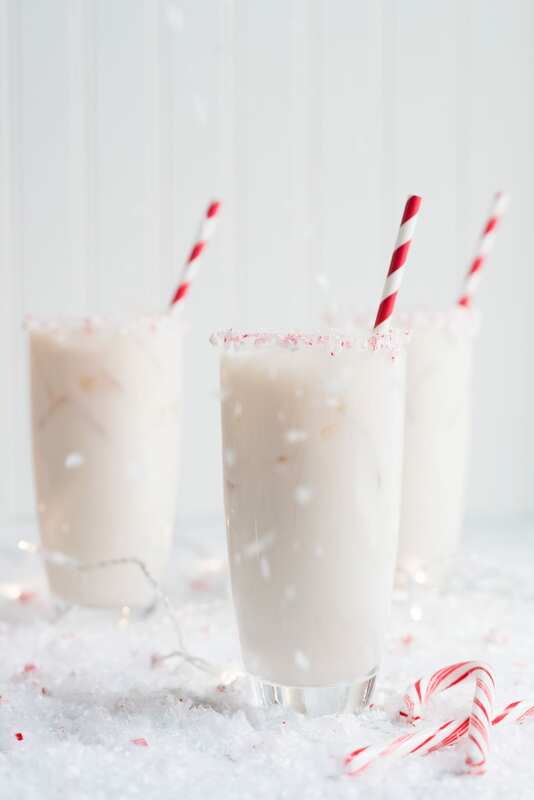 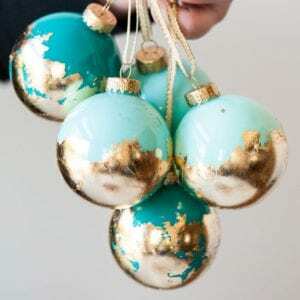 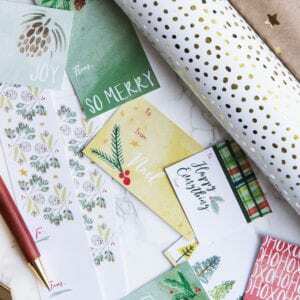 What could be more classic this time of year?! 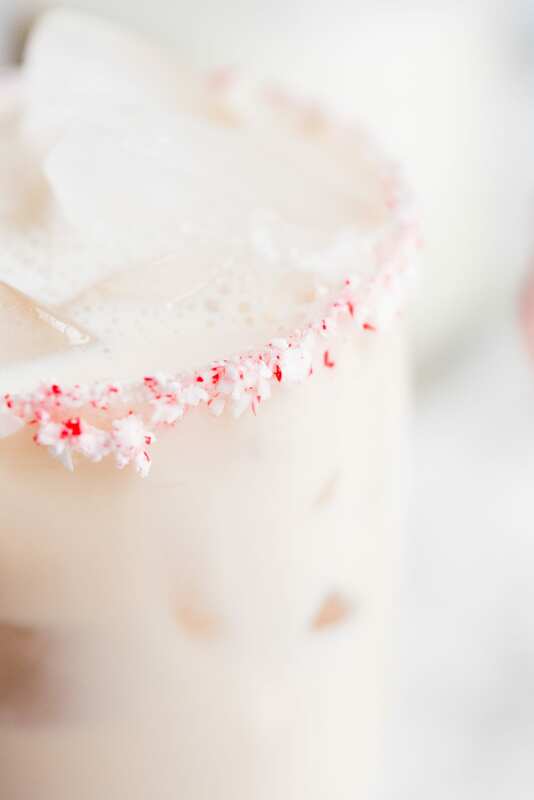 The crushed peppermint rim is, of course, the perfect finishing touch. 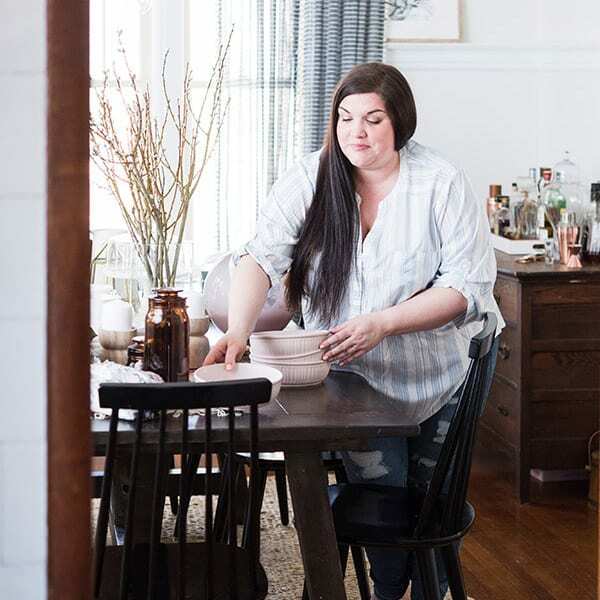 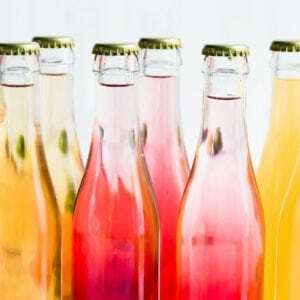 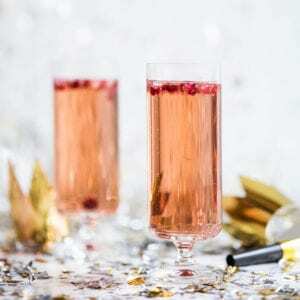 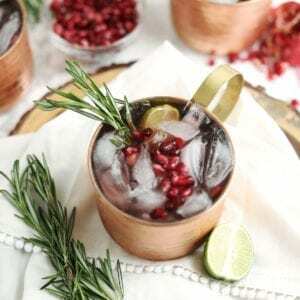 The result is a cocktail that is refreshing and sweet, but only lightly so, making them perfectly balanced and perfect for serving just about every palate at your party. 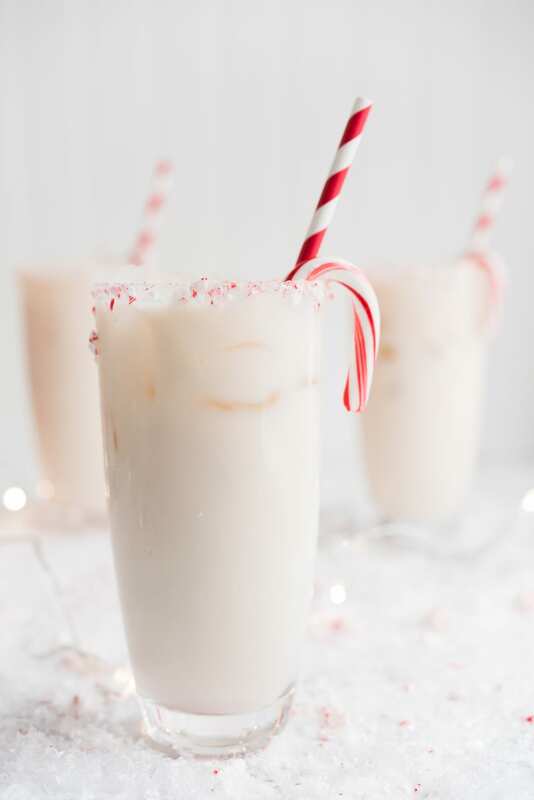 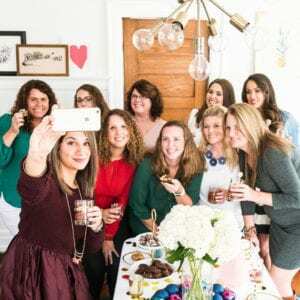 If you give these a try, share them on Instagram and tag me and use the hashtag #thesweetestholidays so I can share your post on my Stories! 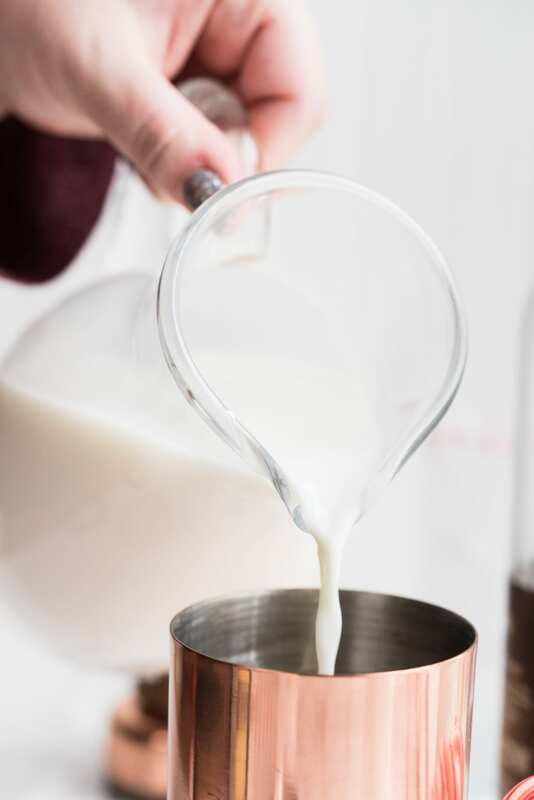 Spread simple syrup on a small plate, slightly larger than the rim of your glass. 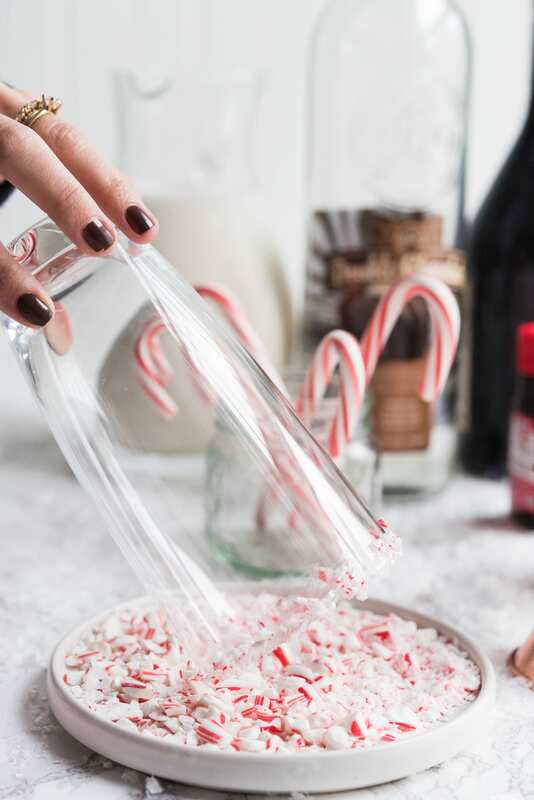 Do the same with the crushed candy cane. 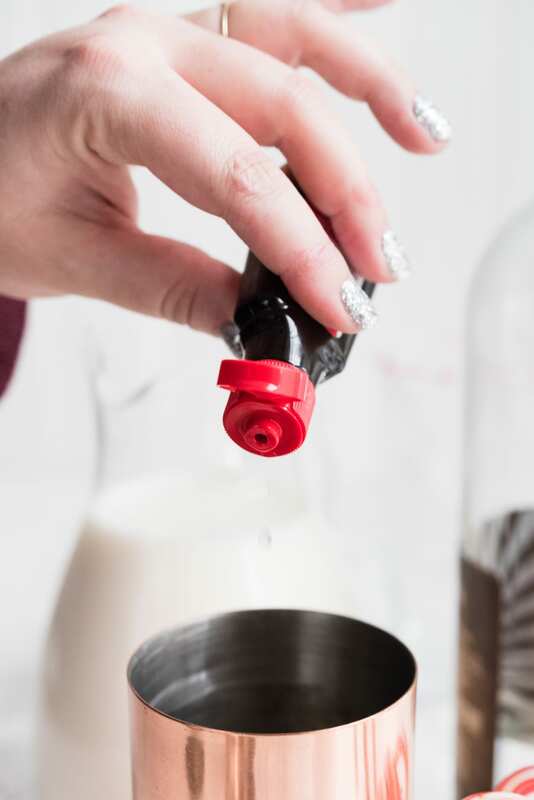 Gently roll rim of the glass in simple syrup, then repeat by rolling in crushed cane. 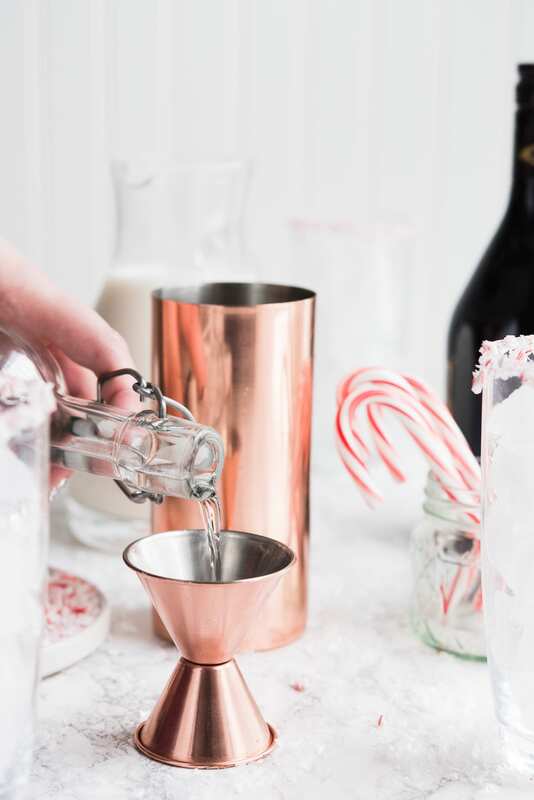 Next, add vodka, Irish cream, peppermint extract and milk to a cocktail shaker. 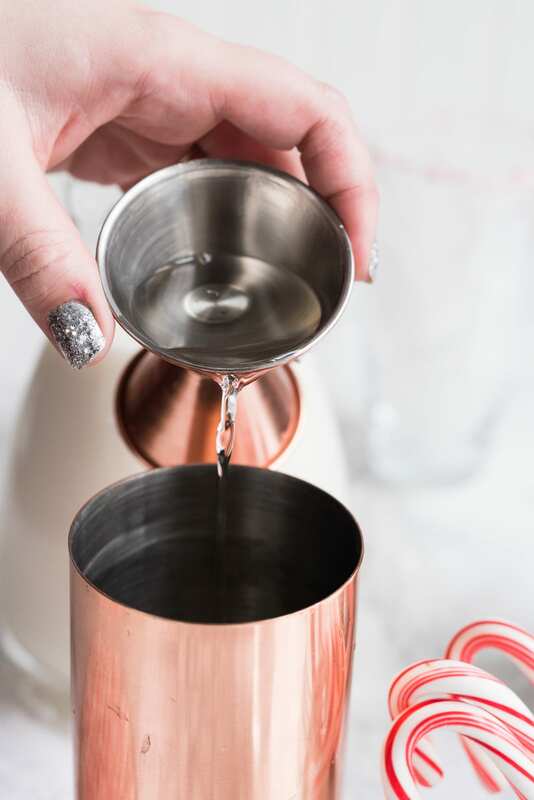 Shake vigorously until frothy then pour over into your cocktail glass over ice. 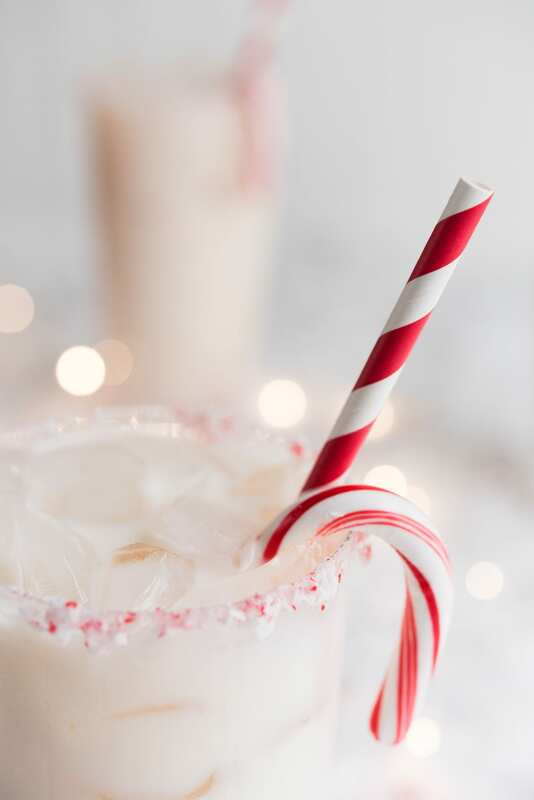 Garnish with a candy cane, add a straw, sip and enjoy!